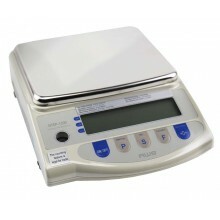 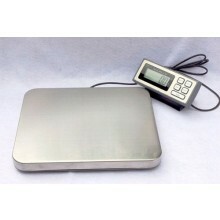 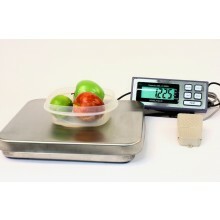 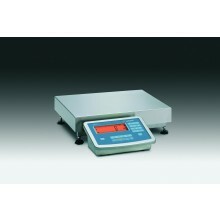 Bench scales are used in a wide range of tasks from shipping and receiving to food processing. 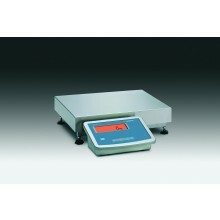 Scales.net has a huge selection of industrial bench scales to meet the needs of the most demanding applications. 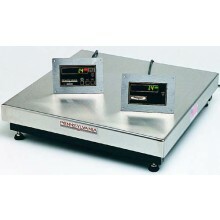 Available in a wide range of capacities and platform sizes. 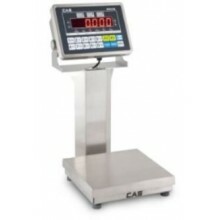 All -LCA Midrics scales are Measurement Canada approved for 3,000 d.
Factor configured for ether Commercial (NETP) or Non-Commercial weighing.